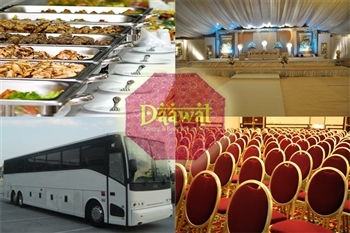 aawat… A unique Event Management & Catering company in Town. 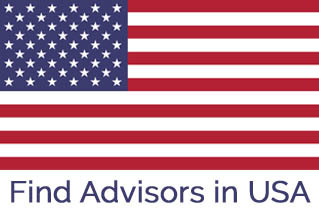 We specialize in providing all wedding, Meetings/Conference Management and Corporate Tours, Wedding Tour related services. We have built up years of experience and our priorities are the same as our customers; Getting things right for your Big Day! Our operations team is adapt in devising and implementing wide range of innovative activities that would give your event a boost it has never had before. For the events like engagement, Mehndi, Baraat, Valima, Birthday, Conference & Meeting, please contact for making your events more pleasurable & memorable. Address: office no.12 Ground floor aftab plaza saidpur road satellite townRwp. office no.12 Ground floor aftab plaza saidpur road satellite townRwp.